All humans are dependent on food for their survival. They all need food to eat, without food it is even difficult to imagine our life. Food is the basic necessity for everyone. And it is not wrong to say that no food no life. Even people are living for food and with food. Some are overly eating food wither some are waiting for food. Some are tired with the food they are eating and wants to change the cuisine whether for some it is difficult to earn two times of food. On the one hand living beings cannot survive without food at the same time on the other hand overeating also cause difficulties, dieses and sickness.This food is the reason of many sicknesses. And one of such kind of sicknesses name is Malnutrition. 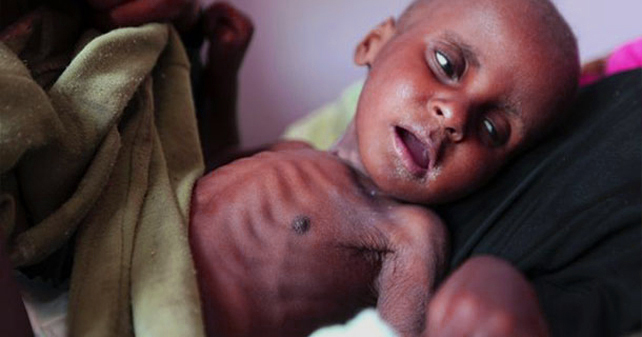 Malnutrition is the sickness cause by the lack of nutrition or by over nutrition. Lack of nutrition directly means that when a person will not get enough nutrition as much as their body required then the body cause lack of vitamins in this case Malnutrition occurs. Visa versa when some will get over nutrition, more than their requirements and needs at that time also Malnutrition also occurs. The example we can directly see in the form of obese people. When an individual started eating more than their needs then also malnutrition occurs. According to the population of India, India is the second largest country in the world. Statics revels that there are 23% of the children who are under weight in India. That clearly means that these children are suffering from Malnutrition. The main cause of Malnutrition is lack of proper diet or more than sufficient diet. Therefore, balance and proper diet is the main prevention from Malnutrition. Sometimes excessive alcohol drinking is also cause Malnutrition. Muskan is an NGO being in the battle field of fighting with Malnutrition from past fifteen years and holds the aim to vanish Malnutrition from the nation. Statics revels that the most of the cases of Malnutrition are found in the states of Jharkhand and Bihar where in Jharkhand 56.5% and Bihar with 55.9% of cases of Malnutrition. Muskan has the project Kuposhan under this project we are working for those people especially for kids who are not even getting one time meal. Since the cases in the area like Jharkhand and Bihar. Therefore, we are taking care of around 1000 kids from 150 villages and providing them proper diet. Our team of doctors and volunteers are supporting us for this effort. Your contribution is the best part. Because of your donations and support today we are able to get the target. Therefore, if you want to stand with us against Malnutrition then kindly send your precious donation on the mentioned address or call us on the mentioned number. Your contribution is important for us. And at last we would like to encourage you that your one step has the power to change the world. 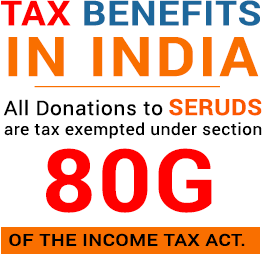 Someone is desperately in the need of your contribution therefore, do not wait for donate now.